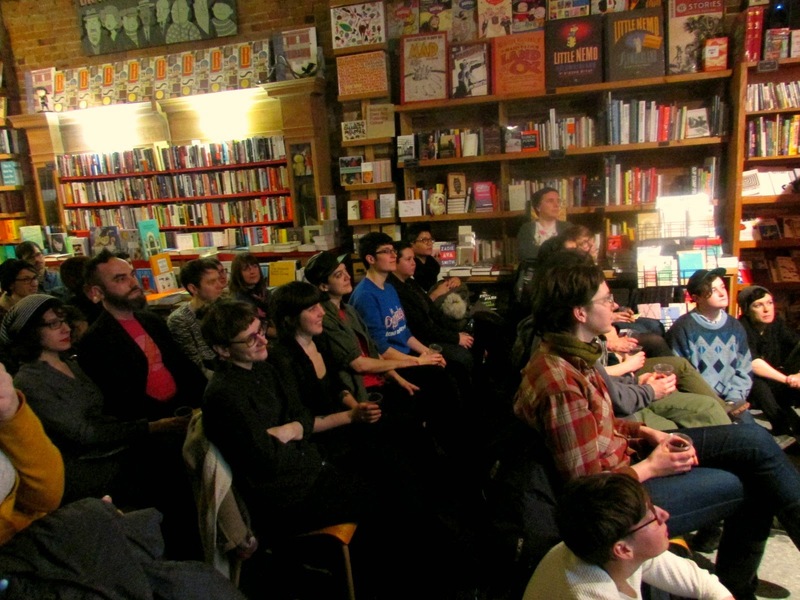 On Thursday, March 20, we were delighted to host Sophie Yanow for the launch of her new graphic novel War of Streets and Houses (Uncivilized Books)! Look at how good the French and English editions look side by side! Sophie welcoming her guests. The store was totally packed! After greetings and introductions, Sophie took to the stage! Accompanying her presentation with a slideshow of her work, she told us about her comics-related trajectory. 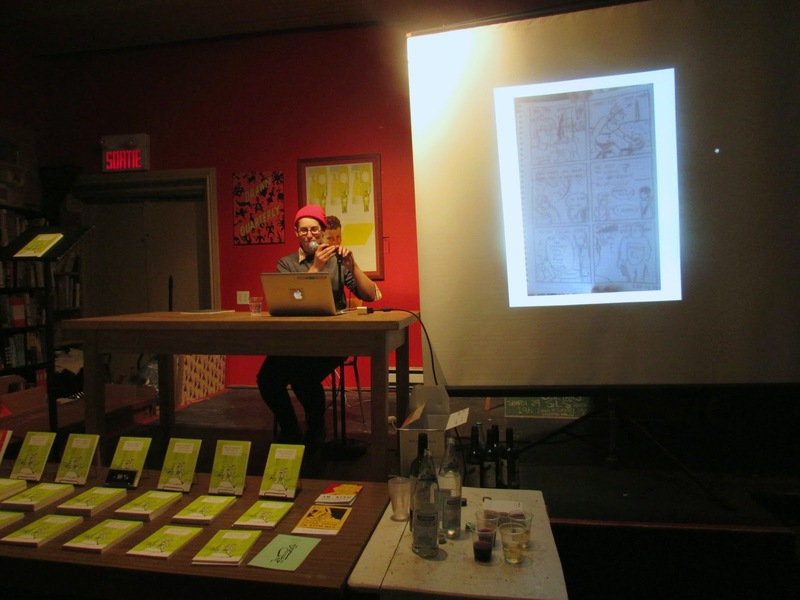 Initially dissuaded from an illustrious comics career by Seth's warning that "You should get ready to be alone if you want to do comics", she ended up get excited about comic memoir through the work of Gabrielle Bell - and the rest is history! 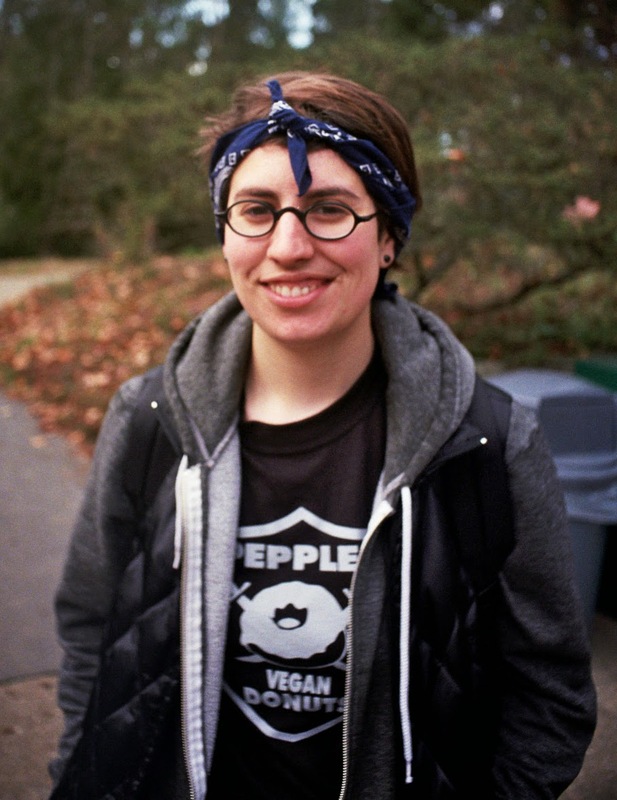 Sophie is from California, but after landing a residency at the Maison de la bande dessinée, she has stayed on in this chilly city. 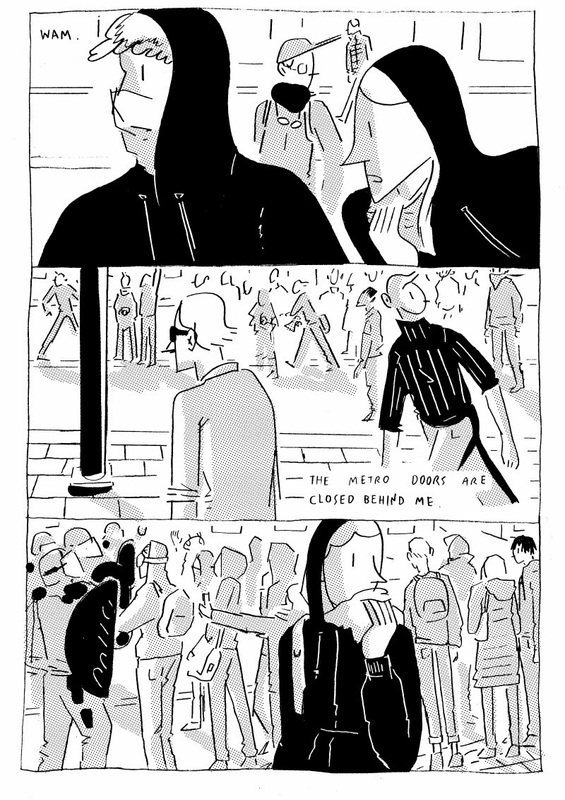 Having watched Occupy Oakland unfold from afar, Sophie became interested in documenting the Montreal student strike in comic form. She started making daily journals during the strike and learned to trust memoir as a valid artistic form. She discussed the effectiveness of obfuscation in comics, particularly when dealing with situations of protest or police encounters. 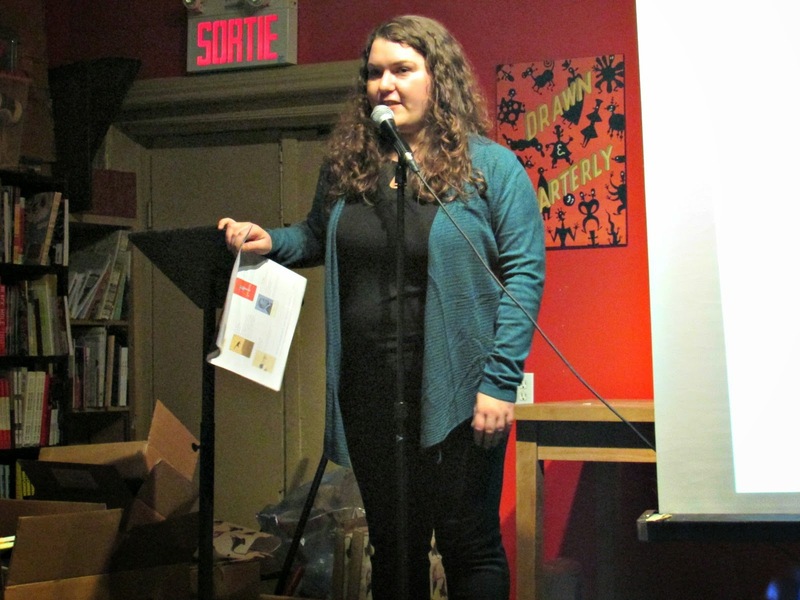 Sophie then read us two excerpts from War of Streets and Houses, with the accompanying slides, of course! 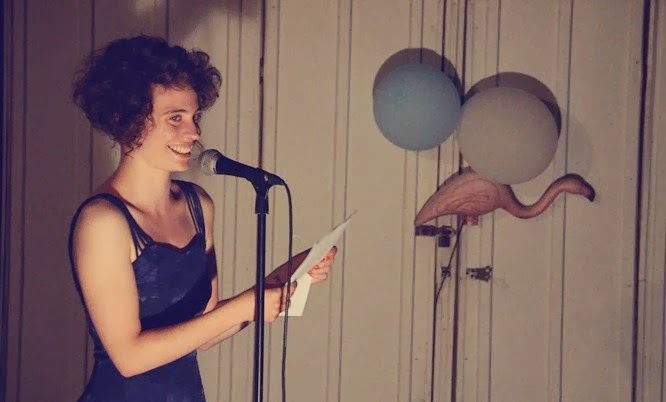 Sophie then did a Q&A session, in which she talked more about her editorial process, how to include friends in a book without revealing their identities, and revealed a possible future project..! If you missed the event, we still have some signed copies of both the English and French editions of War of Streets and Houses. Sophie's signing method is to draw different things in each book, so the signed editions are particularly worth having! 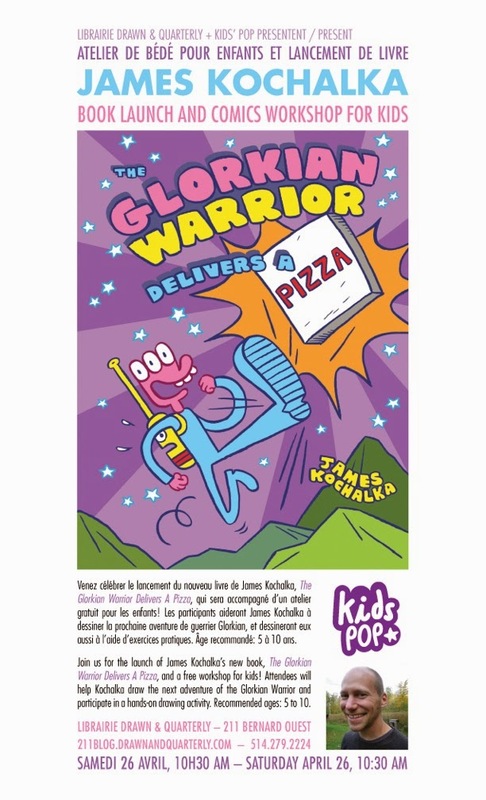 Join us Saturday April 26 from 10:30am - 12:30pm for the launch of James Kochalka’s new book, The Glorkian Warrior Delivers A Pizza (First Second Books). A bright, wacky, ridiculous adventure, The Glorkian Warrior Delivers A Pizza follows our hero as he tries to deliver a pizza after an emergency space phone call sends them on the quest. Mayhem ensues, of course. 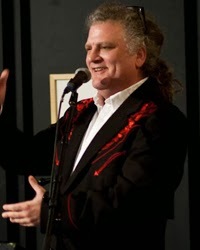 James Kochalka is the first Cartoonist Laureate of Vermont. He's the author and illustrator of several popular children's book series, including Johnny Boo and Dragon Puncher. 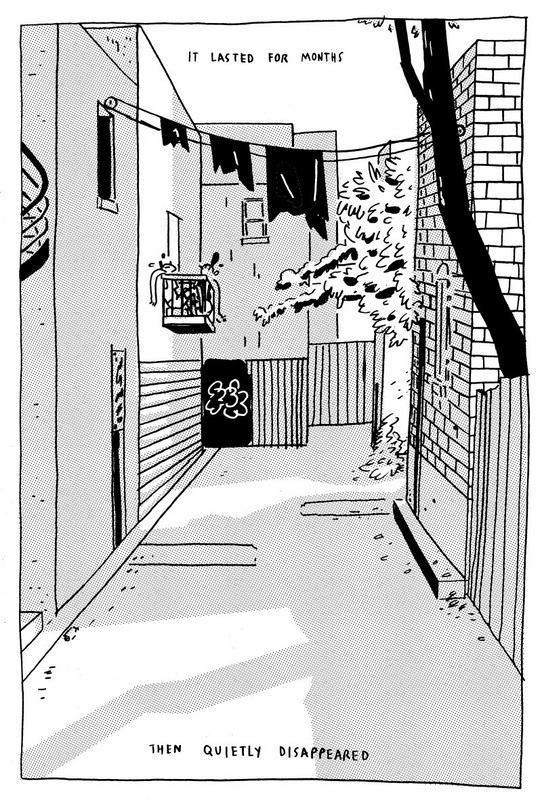 Dragon Puncher Island won an Eisner Award in 2012 for Best Publication for Early Readers, but he's also won the Harvey Award and four Ignatz Awards for his books for adults. 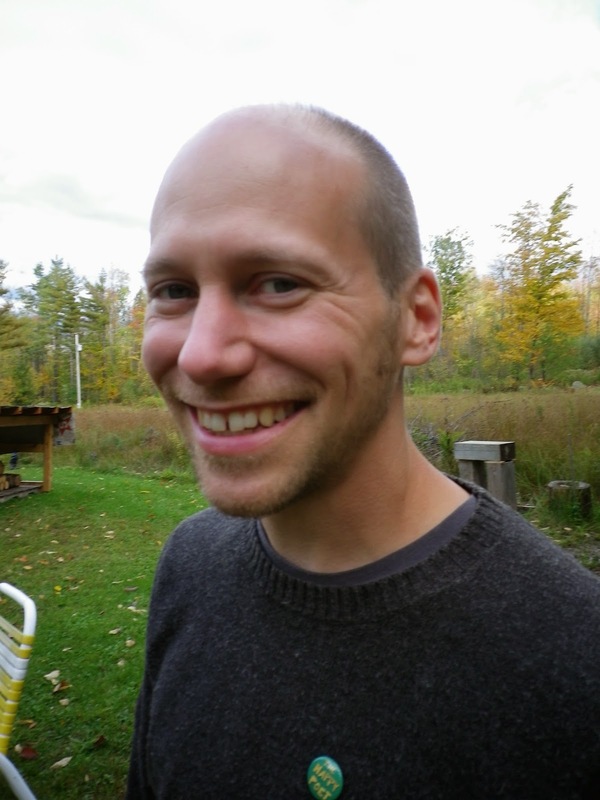 Kochalka lives in Burlington, Vermont with his wife and two sons. Following a rich career in indie comics, The Glorkian Warrior is his first book with a traditional publisher. New in stock: Janet Werner - Another Perfect Day! 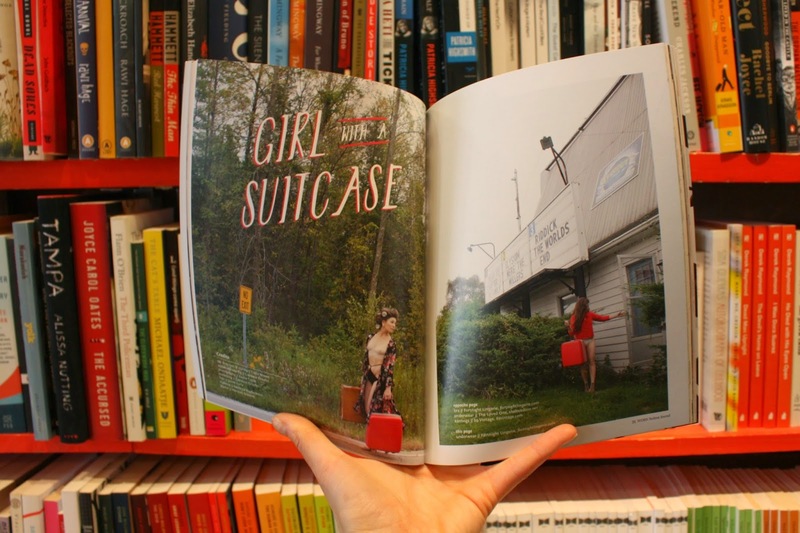 We just received this beautiful catalogue from Winnipeg-born, Montreal-based painter Janet Werner! Published through Saskatoon's Kenderdine Art Gallery, Another Perfect Day is lavishly-illustrated with Werner's uncanny and expressionistic "pictures of women," whose very painterly distortions and compressions of bodies and costumes aptly capture the anxious vicissitudes of contemporary female selfhood -- looking and being looked-at in the pressurized era of reality TV, tumblr moodboards, and ubiquitous selfies. Almost as enticing as Werner's confectionery brushwork are the contributions by writers, which include a poem by Anne Carson, essays by painter John Kissick and writer David Balzer, and an interview by venerable critic (and Order of Canada awardee) Robert Enright -- all appearing in both French and English. 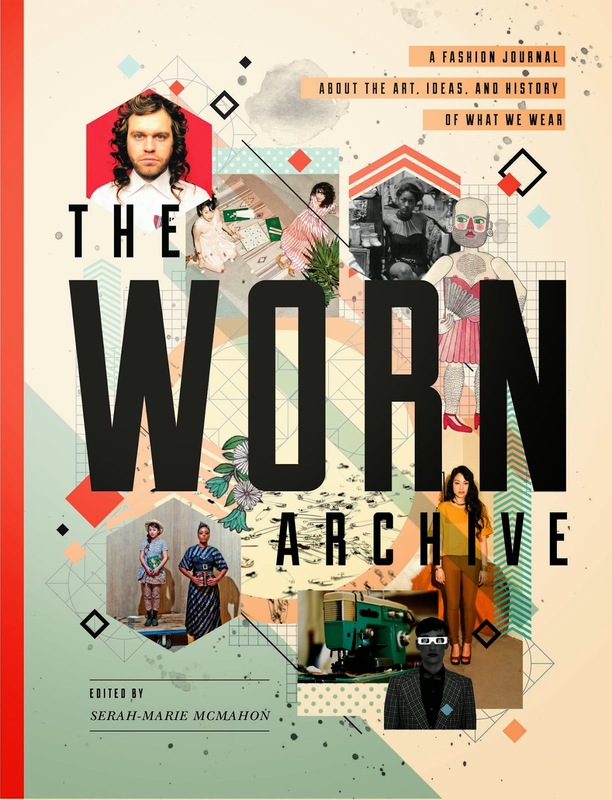 We have to admit that there's a certain appropriateness about this book arriving the day after Vogue's Kim-and-Kanye cover issue hit the stands. Like Kanya fave George Condo, Werner has a particular aptitude for translating the visual modes of celebrity culture, fashion, and advertising into paint on canvas. Bravo, Janet! 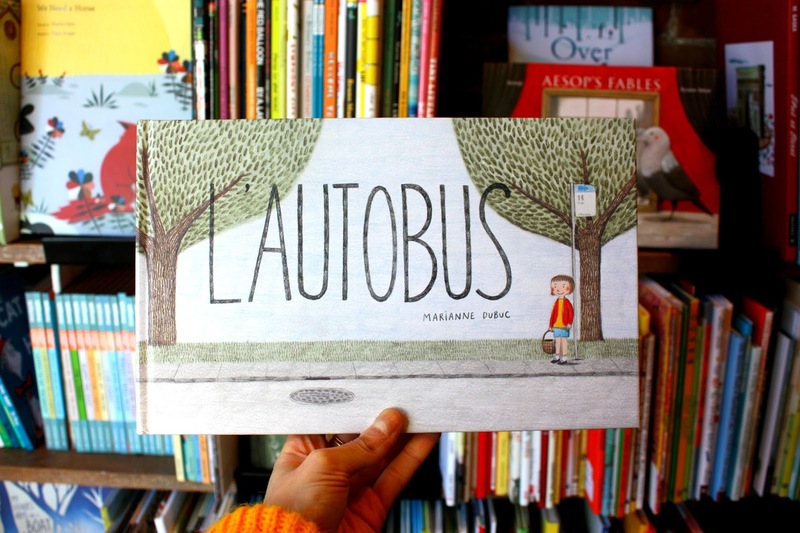 Man it rules it to be a kid when the pool of books to choose from includes the likes of this: Marianne Dubuc's newest illustrated masterpiece, L'autobus, came out last week, and it is marvelous. L'autobus follows Clara as she embarks on her very first bus trip sans parents, an experience I'm sure we all remember as being simultaneously terrifying and ridiculously exciting. Armed with some snacks and a vest in case she gets cold (she never gets cold), she finds herself making new friends, people-watching, and even stopping a pick-pocketer. 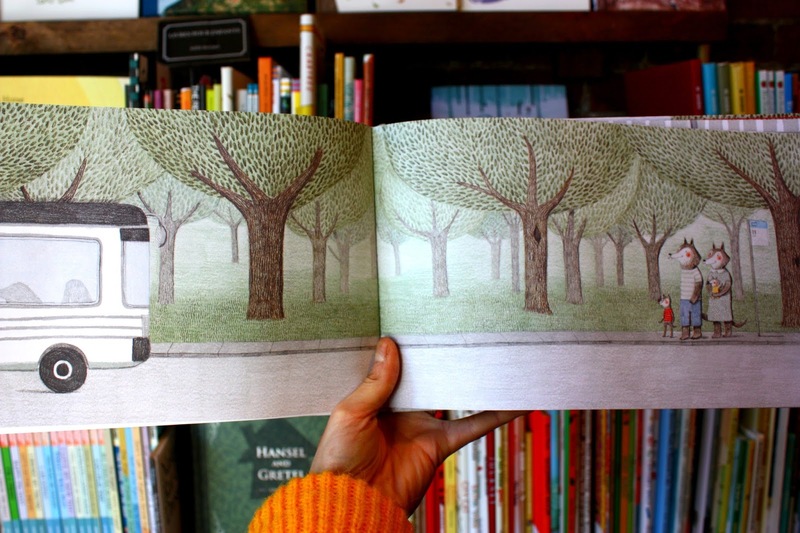 Dubuc takes advantage of the book's format to incorporate beautiful panoramas of what seems like the most impossibly long bus of all time, and her detailed, adorable characters are entrancing. 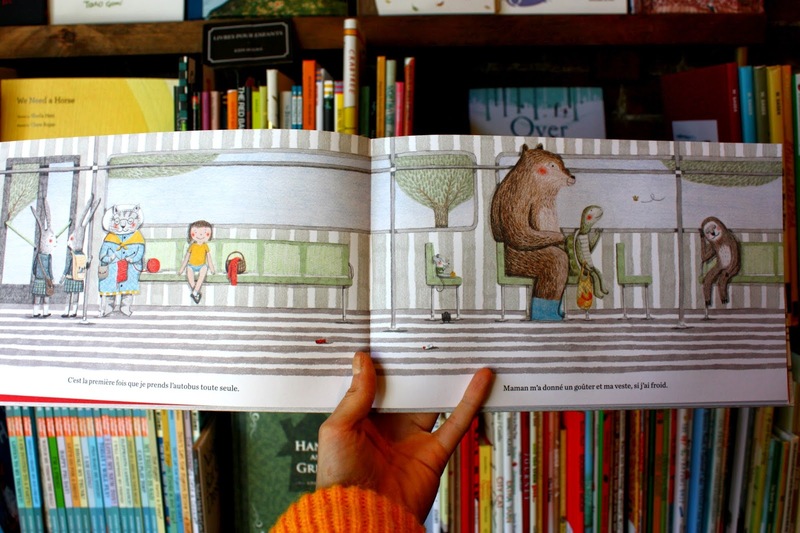 L'autobus is written & illustrated by Marianne Dubuc and published by comme des géants. 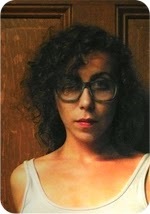 Marianne Dubuc studied Graphic Design at Université du Québec. 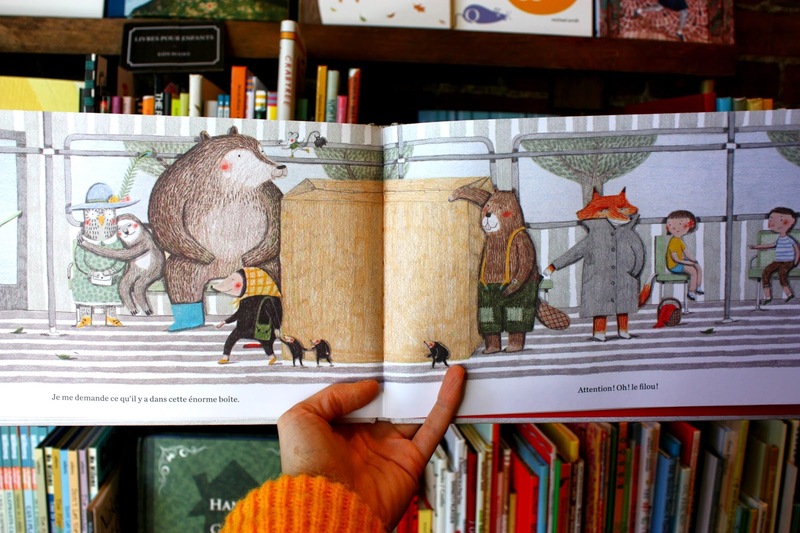 She's an illustrator and author who has written a number of very popular children's books, including Le lion et l'oiseau, La mer, and Devant ma maison. The Blighted Eye! 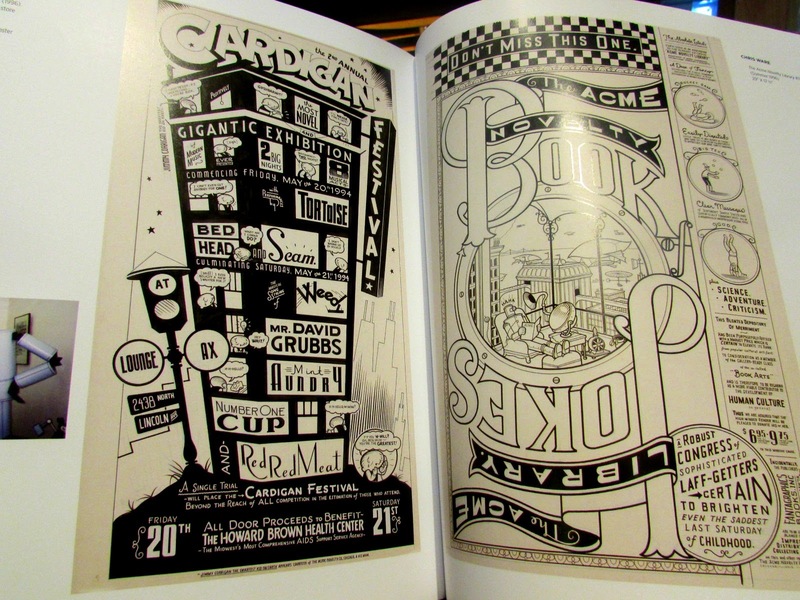 A feast of original comic art! Calling all comics fiends! 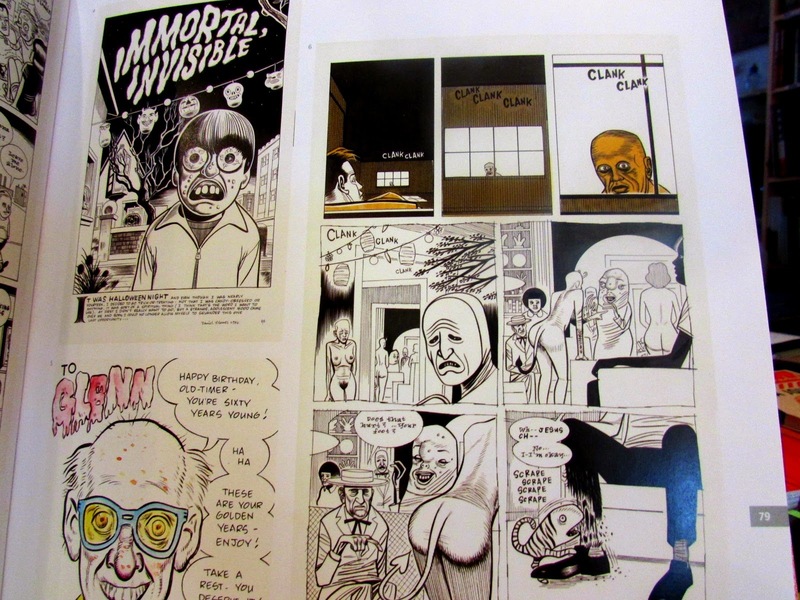 The Blighted Eye: Original Comic Art from the Glenn Bray Collection (Fantagraphics) is now in store and it is a strange and wondrous feast. Behold its glory! The Blighted Eye is the most copious, the most diverse, and the most lavish compilation of original comic art ever published — all from the mind-boggling collection of Glenn Bray. 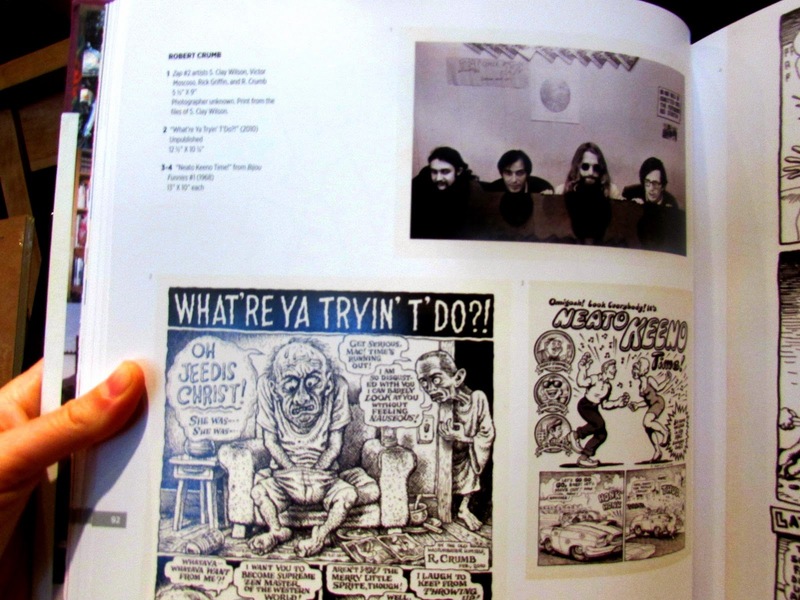 Bray was an enthusiast of marginal or outsider American pop culture when he started to collect original comic art in 1965 — a time when very few people, including the artists themselves, truly valued the original art. 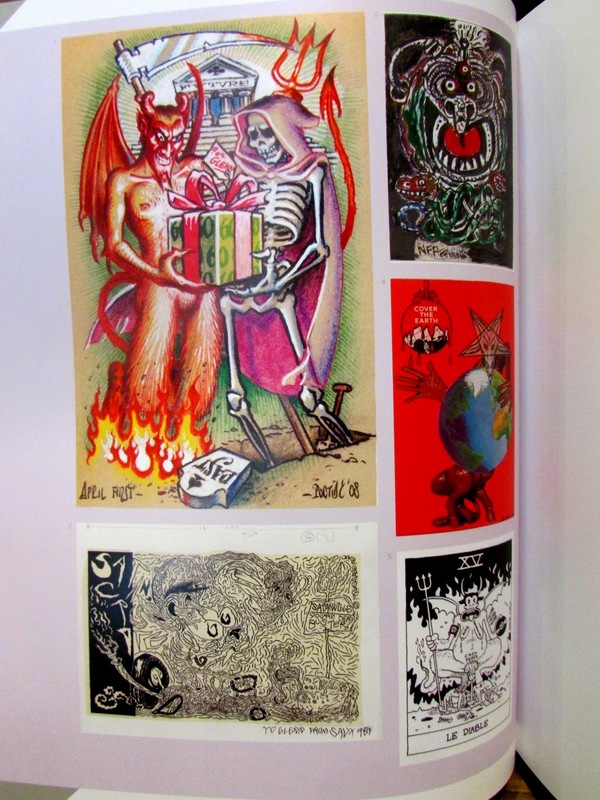 Bray has, over the last nearly 50 years, amassed the most eclectic collection of original comic art in private hands. 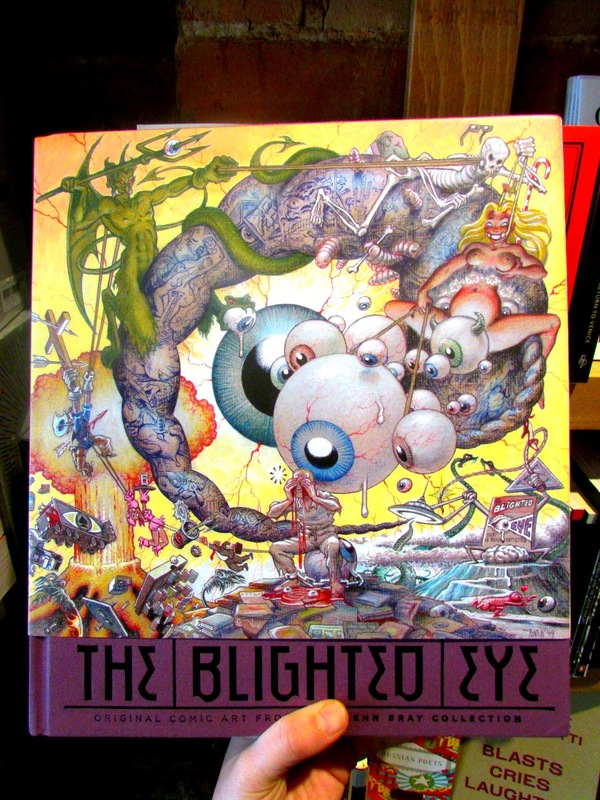 The Blighted Eye is not only the greatest collection of original art ever produced, but a testament to Bray's dogged and visionary commitment to preserving the work by the greatest artists working in an art form habitually sneered at by cultural gatekeepers throughout most of the 20th century. 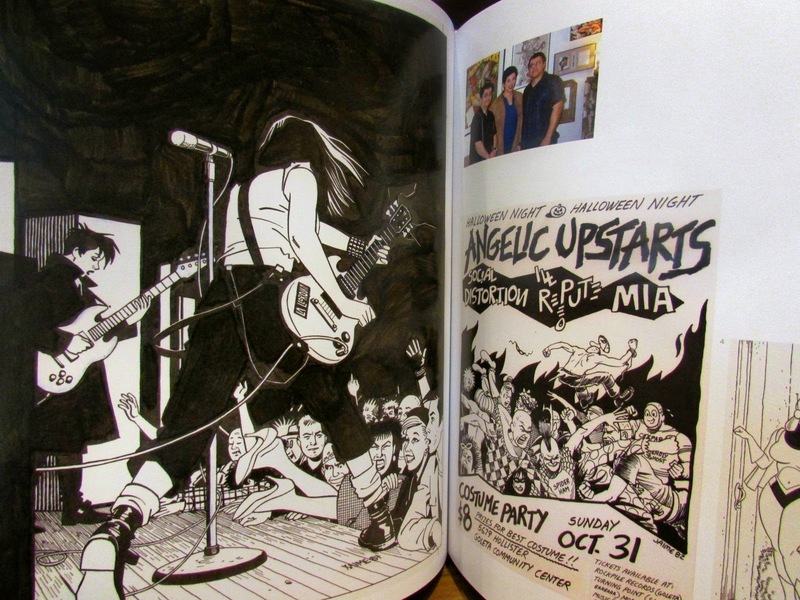 Loving this full page action stage action shot from Jaime Hernandez! 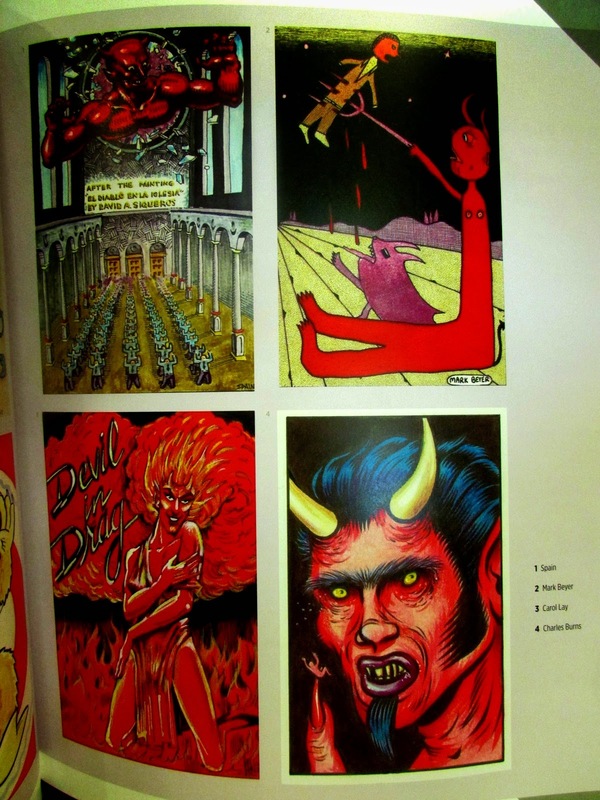 There are also some extra special features, such as a multi-page spread showcasing a variety of artists' original Krampus/Devil cards. Glenn Bray commissioned them himself when he found that he had exhausted the world's existing Krampus holdings! Just try and stay away from this book of temptation, I dare you! 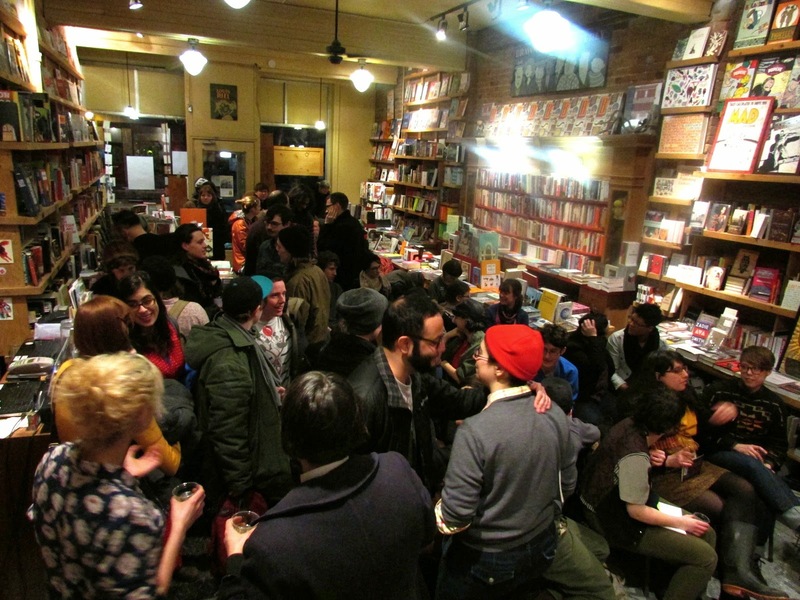 Montreal Review of Books Spring event recap! 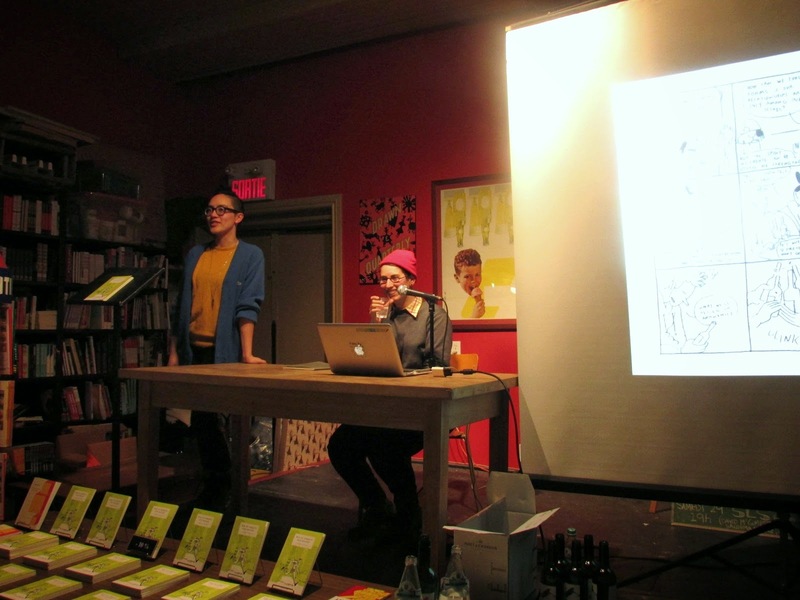 On Friday, March 14th, Librairie Drawn & Quarterly was pleased to host the Montreal Review of Books as they facilitated an evening of readings by Ann Charney, Christopher DiRaddo, and Elaine Kalman Naves. Julia opened the evening by introducing the authors and saying a few words about the MRB. 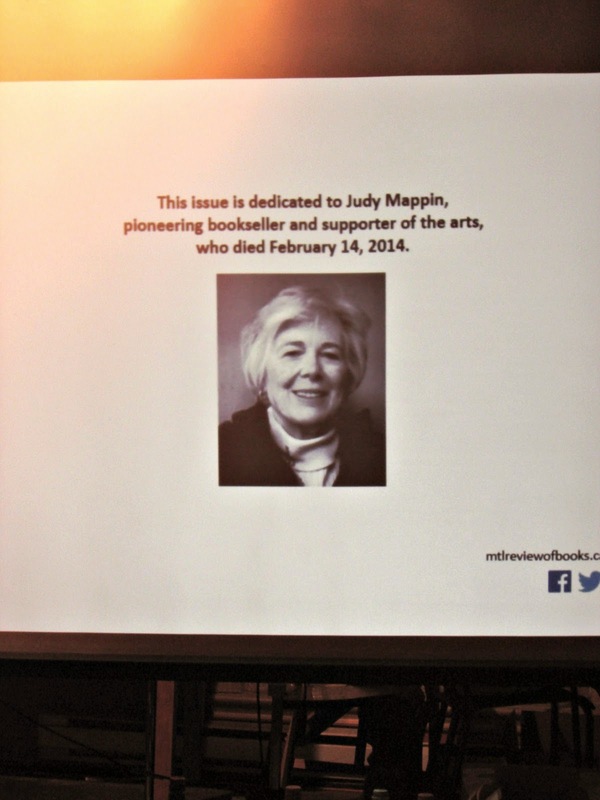 Also included in the intro was a moving dedication to Judy Mappin, champion of Canadian literature, who passed away on February 14, 2014. Following a toast to Judy, Melanie, the editor of MRB introduced the first author of the evening, Ann Charney, who read from her novel Life Class. Ann explained that Life Class came from the desire to explore a life of adventure. Over the course of the story, the protagonist learns to navigate the treacherous world of the art business. She finds her own ambitions beginning to take shape during her travels. Ann read two excerpts which were unrelated to each other. One was from a chapter when Narina, the main character, is in Venice, and one was from a chapter when she is in Manhattan. Next, Melanie introduced Christopher DiRaddo, who took the stage to read from his debut novel, The Geography of Pluto. The Geography of Pluto is about a young gay man in Montreal and his relationship with his mother, as well as the loves of his life. Christopher read an excerpt from the first chapter of the book, which certainly made everyone want to read more. Christopher also explained that this was the first public reading for this work! After Christopher's reading, Melanie came back up to introduce the final reader of the night, Elaine Kalman Naves, who read from her book, Portrait of a Scandal: The Abortion Trial of Robert Notman. Elaine began by saying how thankful she was for the positive reviews that Portrait of a Scandal has been receiving. The book is part mystery, part courtroom drama, and part historical. It recounts the story of Robert Notman’s affair with a young teacher from McGill, who later received an abortion, causing quite a stir in the community. 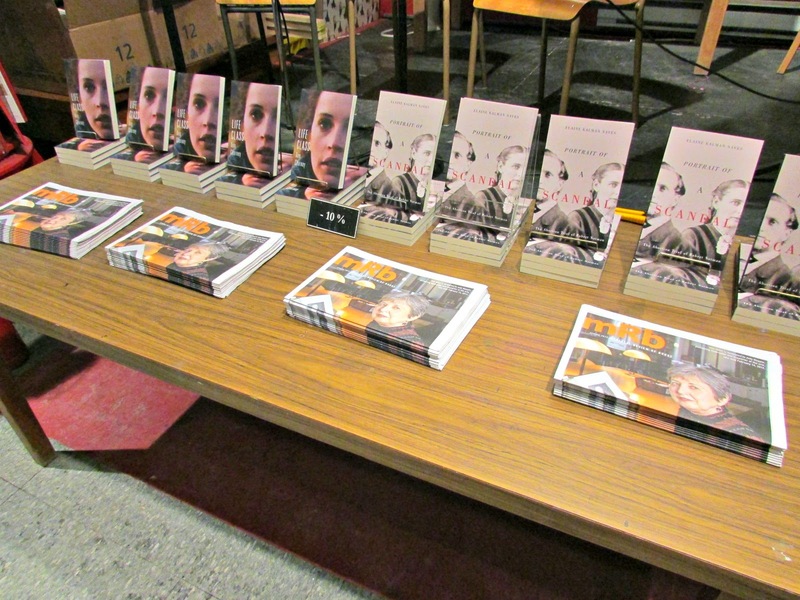 Following the readings, the audience enjoyed some refreshments and visited with the authors. Julia also reminded everyone that MRB will be at Blue Metropolis Festival on Saturday May 3, and to sign up for the newsletter for more information. A big thank you to everyone for coming out to the event! TONIGHT! 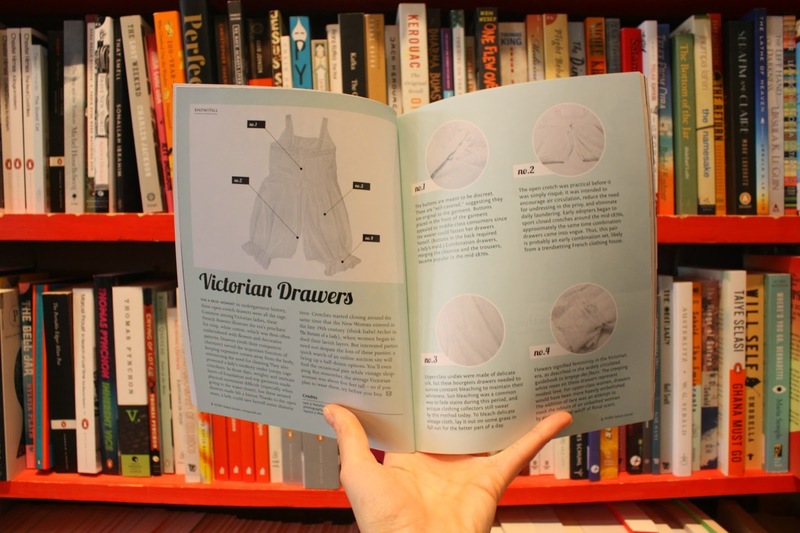 Sophie Yanow launches War of Streets and Houses 7pm! 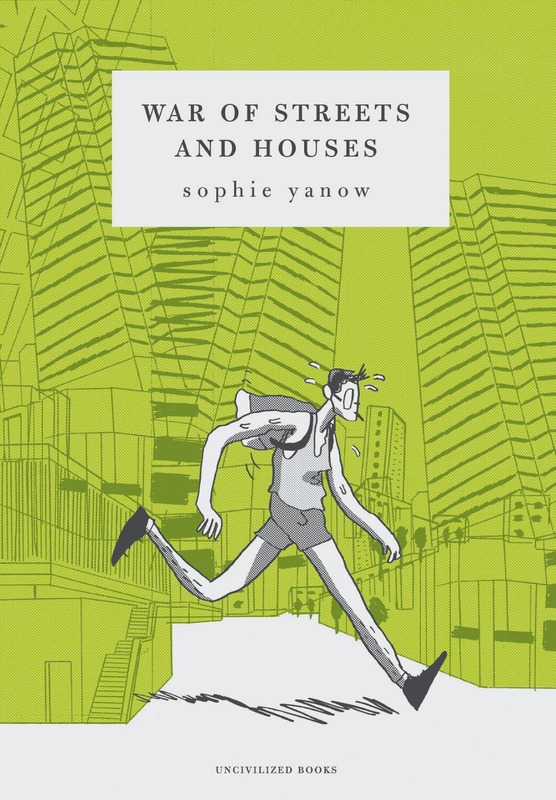 TONIGHT March 20 at 7 pm, join us for the launch of Sophie Yanow's War of Streets and Houses, published by Uncivilized Books. The evening will feature a presentation on the book and a signing. 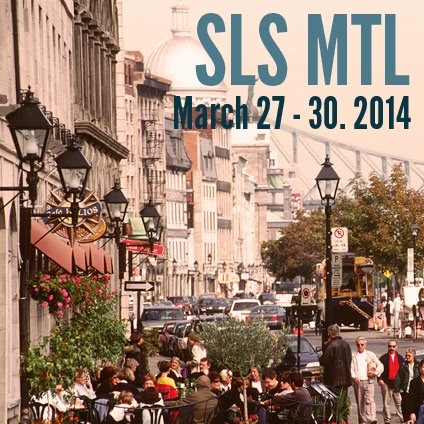 An American artist witnesses the Quebec spring 2012 student strike on the streets of Montreal. The brutal police response and their violent tactics trigger an exploration of urban planning and its hidden connections to military strategies. Marshal Bugeaud’s urban warfare tactics in Algeria, Haussmann’s plan for Paris, planning and repression in the New World; theory and personal experience collide into an ambitious and poetic cartoon memoir. 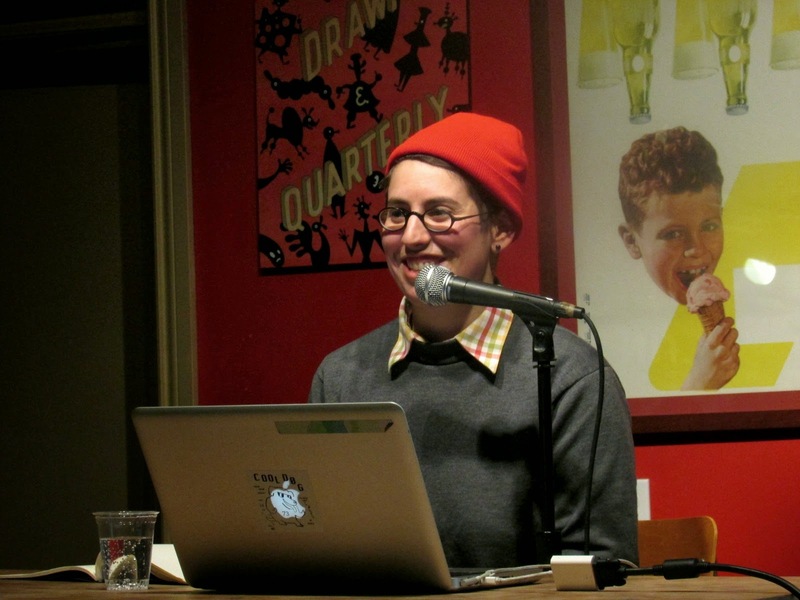 Sophie Yanow was born north of San Francisco in 1987. 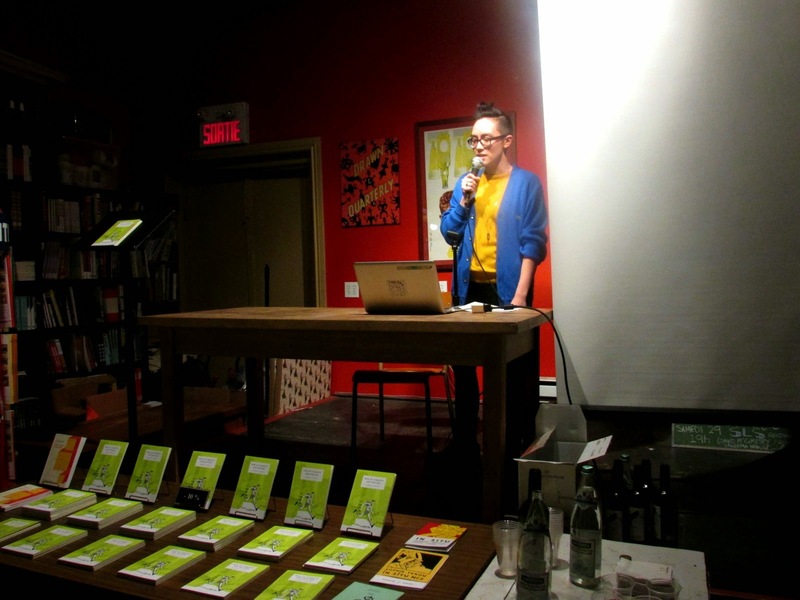 In 2011 she moved to Montreal, and with the Colosse collective published In Situ, her acclaimed autobiographical comics series. 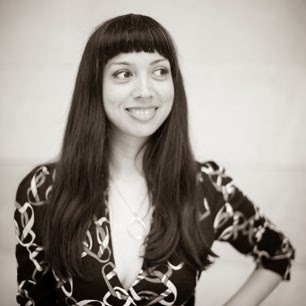 She was an invited artist-researcher for the Canadian Centre for Architecture’s “C for Condo” workshop in 2012, and her work has been exhibited throughout the US and Canada. She lives in Montreal. Thursday, March 20 at 7 pm! 211 Bernard Ouest! 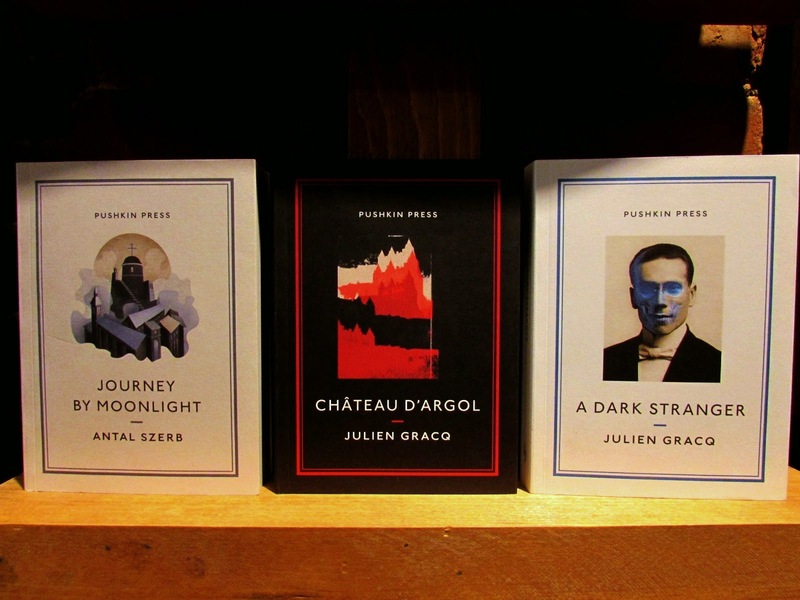 Beautiful new books from Pushkin Press! We just recently received an armful of books from the excellent Pushkin Press and they are so easy on the eyes that we had to take some photos of them for you! 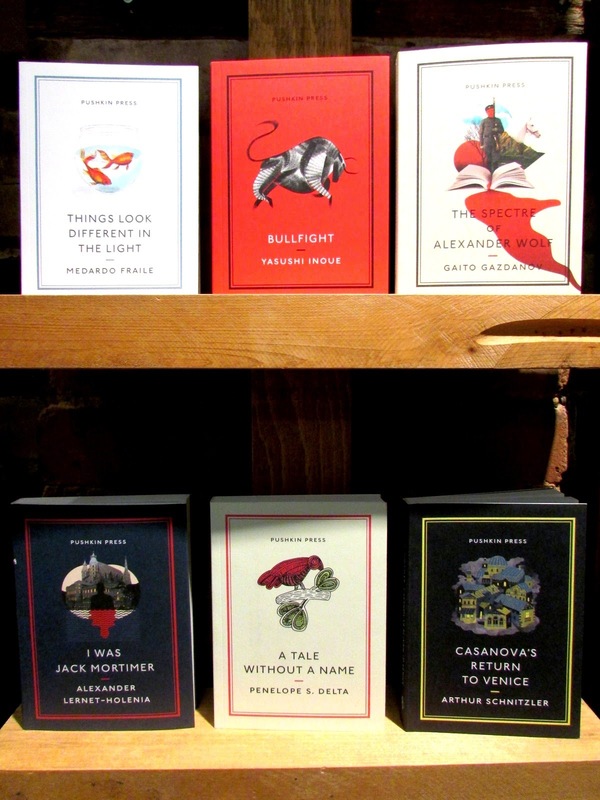 Pushkin Press, based in London (UK), publishes novels, essays, memoirs, children’s books—"everything from timeless classics to the urgent and contemporary". 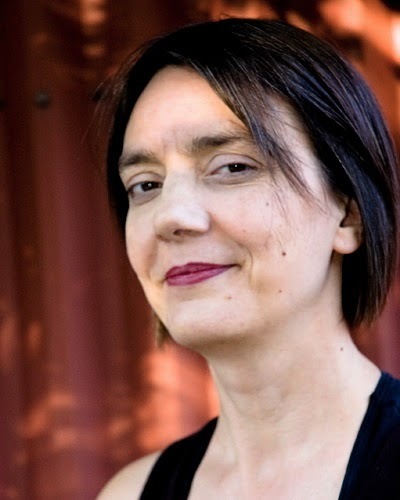 They publish writing from around the world, including such widely acclaimed authors as Stefan Zweig, Antal Szerb, Yasushi Inoue, Andrés Neuman, Edith Pearlman and Ryu Murakami. 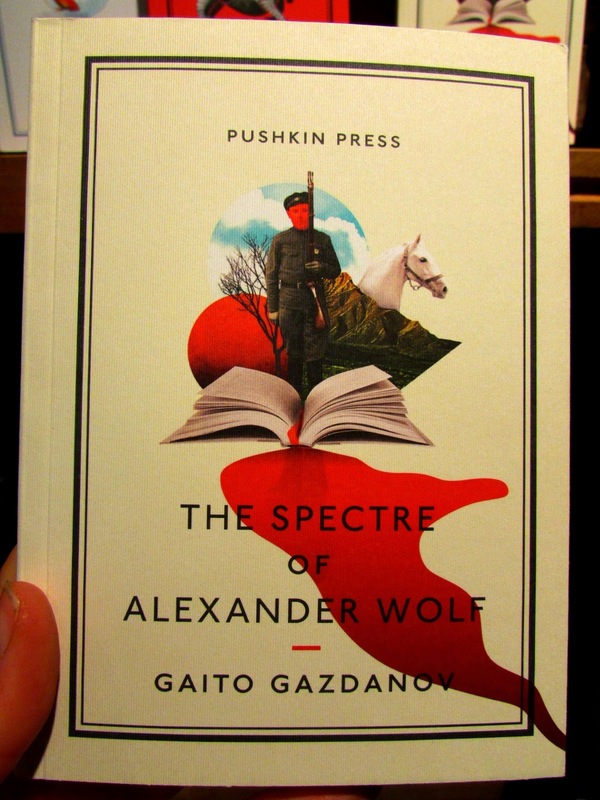 Gaito Gazdonov's The Spectre of Alexander Wolf is a singular classic - a psychological thriller and existential inquiry into guilt and redemption, coincidence and fate, love and death. Nicolas Lezard of the Guardian calls it "a work of great potency" that "punches very much above its weight [as a fairly short novel]". 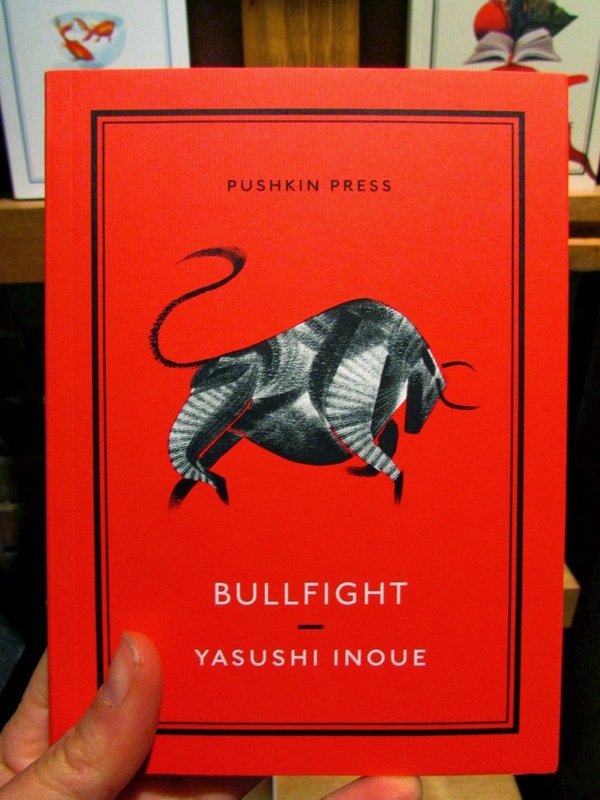 Bullfight, by Yasushi Inoue is the first English translation of the prolific Japanese author's debut novella. Bullfight won Inoue the prestigious Akutagawa Prize and established him as one of Japan's most acclaimed authors. From the planning of a bullfight - through Tsugami's struggle, his focus and his aloneness - he crafts something intensely memorable, a compelling existential tale. The most recent offering from Pushkin Press is Medardo Fraile's Things Look Different in the Light, translated from the Spanish by Margaret Jull Costa, the award-winning translator of José Saramago, Fernando Pessoa and Javier Marías. Medardo Fraile, born in Madrid in 1925, is considered to be one of Spain's finest short-story writers. 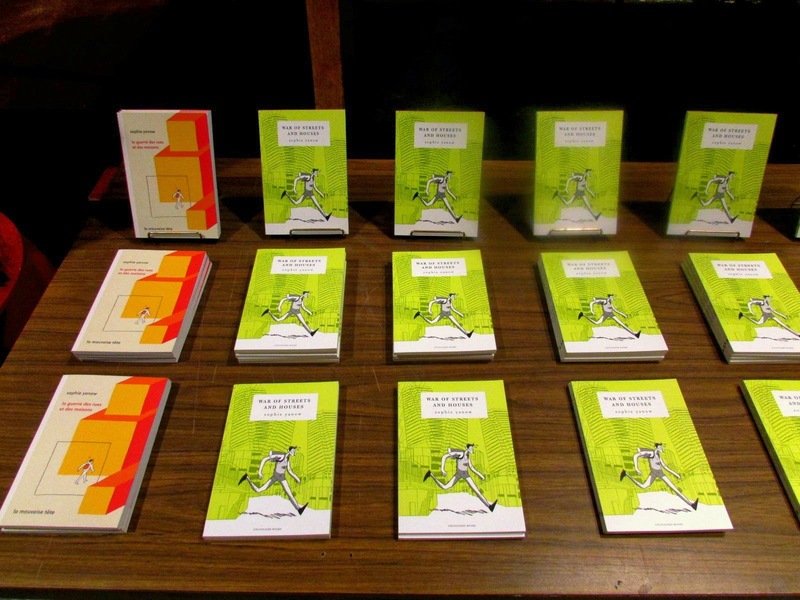 The collection Cuentos de verdad (on which this anthology is based), won him the 1965 Premio Nacional de la Crítica. 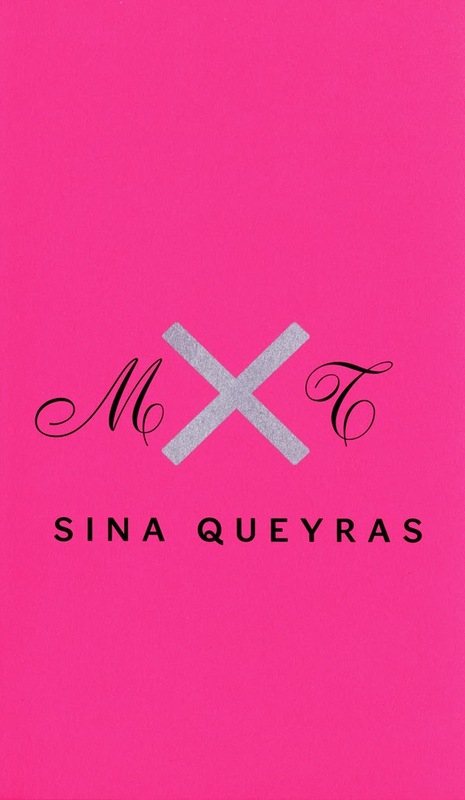 While his stories have appeared in translation in other story collections, this is the first complete anthology of his work to appear in English. Come and get your hands on these delicacies before I buy them all for myself!